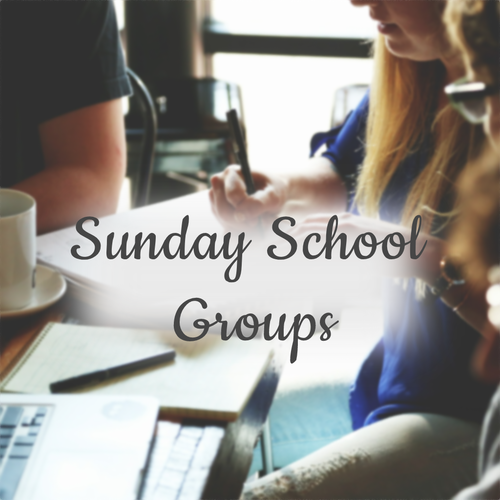 Whether you are looking to join a Bible Study Group or wanting to become more involved in a particular area we have many options and hope you will join us. We have classes and activities for kids of all ages. Click here to find out more. 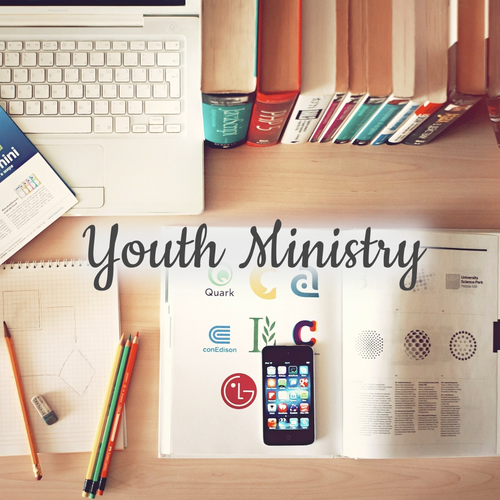 Are the youth in your life looking for a safe place to belong and learn about who God is? We would love for them to join us. Learn more. You've graduated High School, you're maybe in College or working trying to figure out what's next for you. 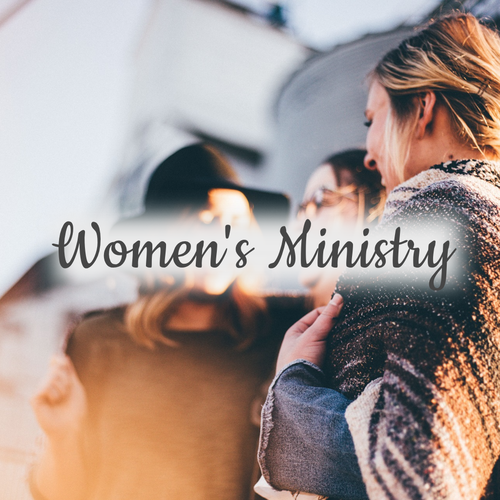 Join our group and be encouraged knowing you are not alone. No matter your age, background, knowledge of the Bible there is a place for you to join us as we all learn together what Gods purposes are. 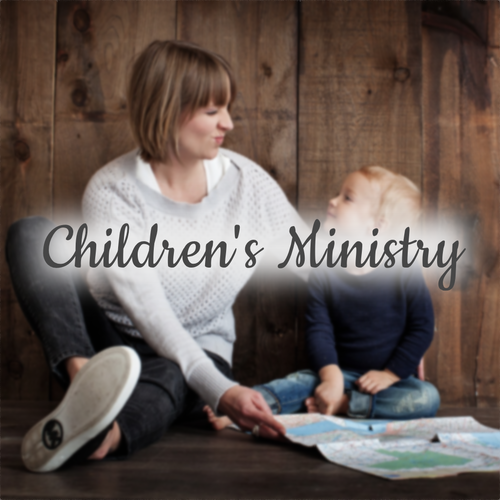 Find a Sunday School class to join on Sunday mornings at 9:45 a.m. here. 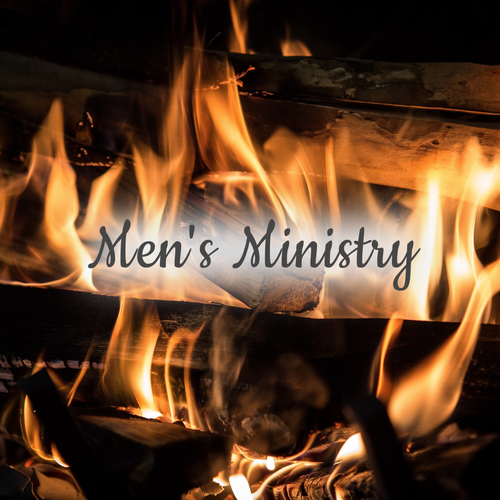 Join us through many opportunities to learn what it takes to be a man of God. 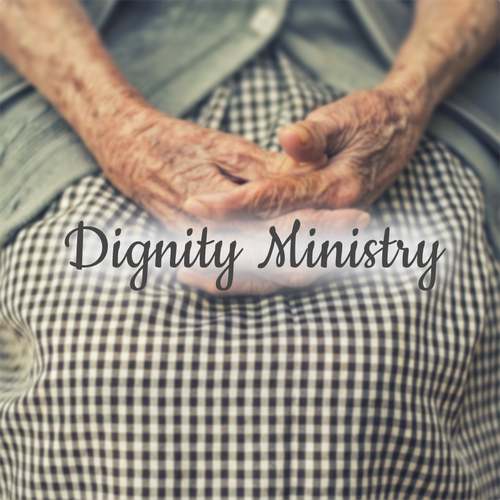 Come find genuine community in a multi-generational group of women as we study God's Word. Get connected here. 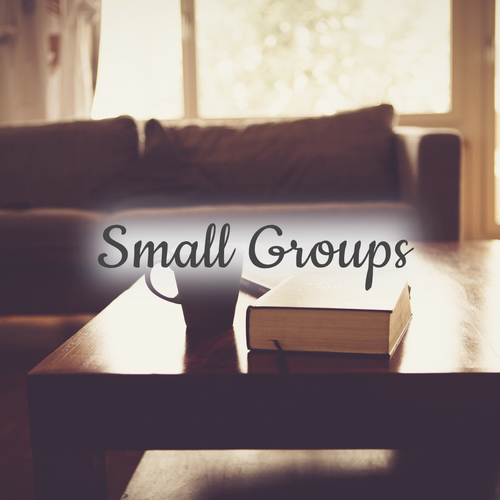 Being part of a small group of people studying Gods word, connecting and praying for one another has life changing for many of us. 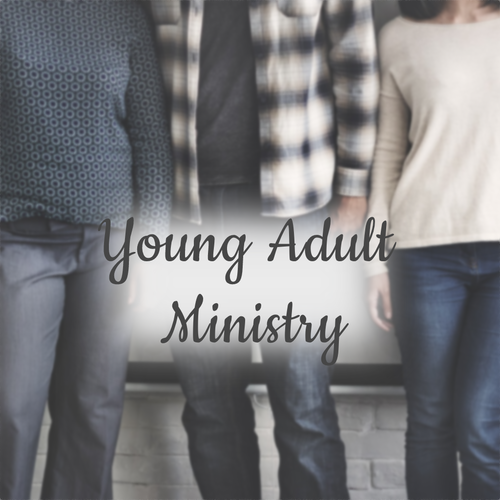 We would love to have you join us! Learn more here. Is English your second language? 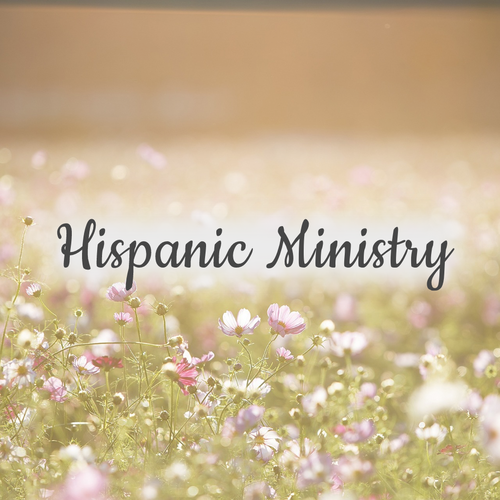 We have a a Hispanic/Spanish speaking service every Sunday morning and a group that meets on Wednesday nights. We would love to see you! The Estates on certain Sunday afternoons. We welcome all to join us. 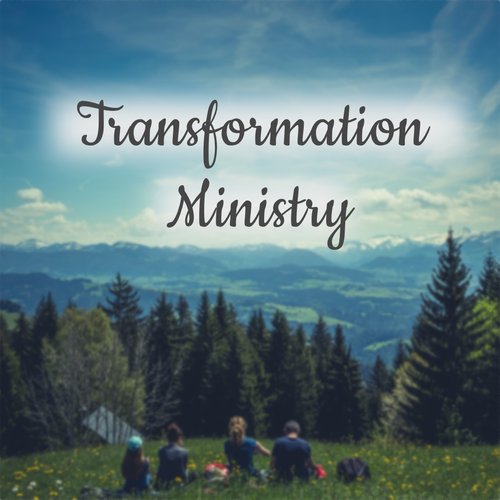 Are you looking for consistent accountability every week in your recovery against addictions? Take away feelings of defeat and loneliness by joining us.